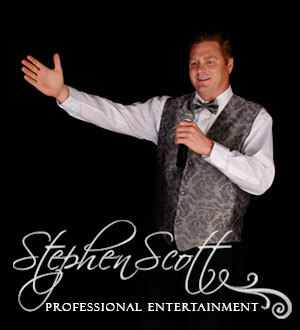 Stephen Scott Professional Entertainment provides an elite wedding DJ & MC service for the bride and groom. 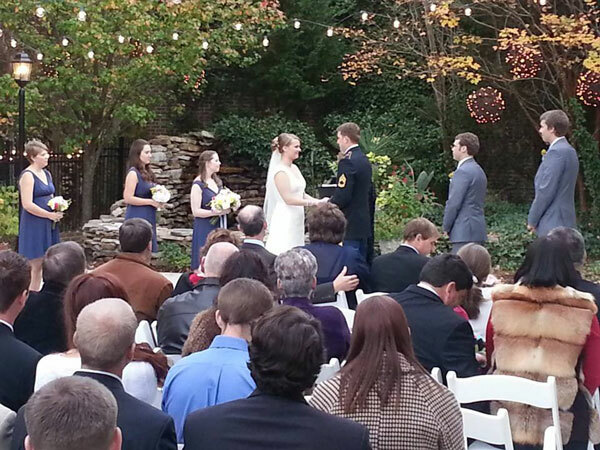 With over 10 years as a Raleigh area wedding DJ, our process that ensures a successful wedding day. Welcome to the first and most important day of the rest of your life, your wedding. My name is Stephen Scott. I am here to help you make all your dreams come true on your special day. I personally guarantee an experience that will be truly catered to your desires and musical dreams and fantasies. 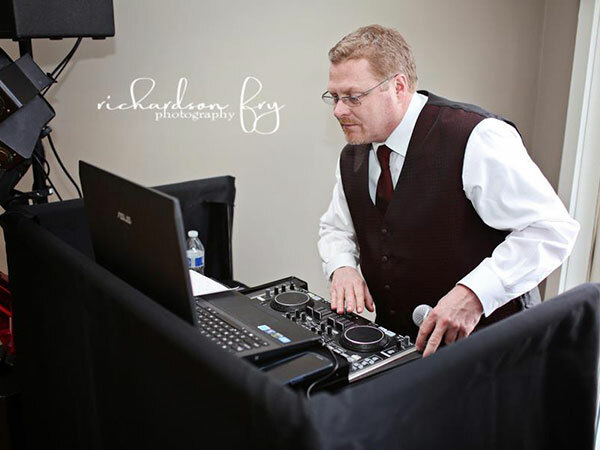 I have built a strong reputation in being the "Go-To" person for flexibility, coupled with the innate ability to enable a customized music program that can be as dynamically diverse as the bride and groom or as traditional and elegant as the occasion dictates. From up-lighting, to an amazing array of song choices, to special dances and themed entertainment; I am here to ensure every minute of your day is the most memorable time of your life to cherish forever. 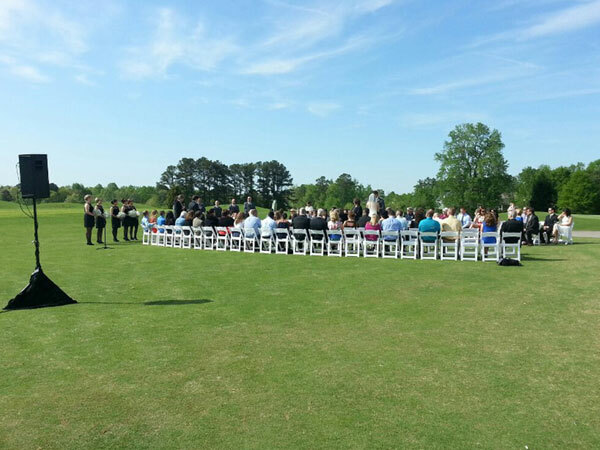 It's true what they say, the little details make a big difference in the outcome of an event. My best experience comes from my personal interaction with the bride and groom from the start and continues throughout the planning and execution of your wedding and reception. 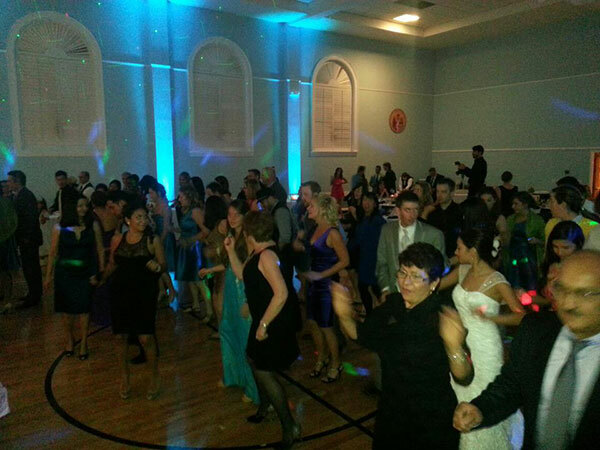 I make sure every detail is followed through to provide you with the best possible DJ and entertainment services. One of the keys to my success is being prepared for the unexpected. I have a complete backup system in case of any equipment failures. 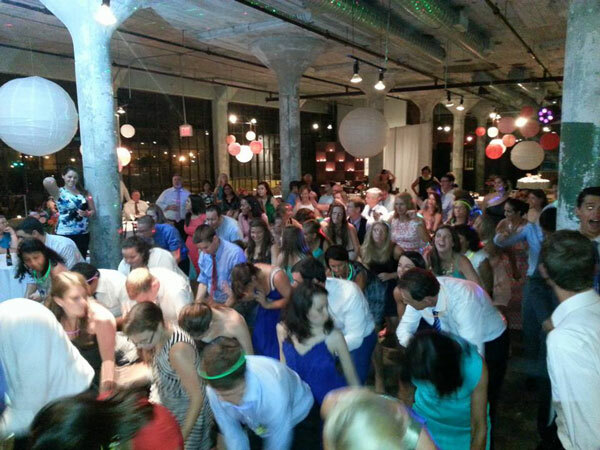 My experience has shown that a wedding DJ has to be prepared for the unexpected. 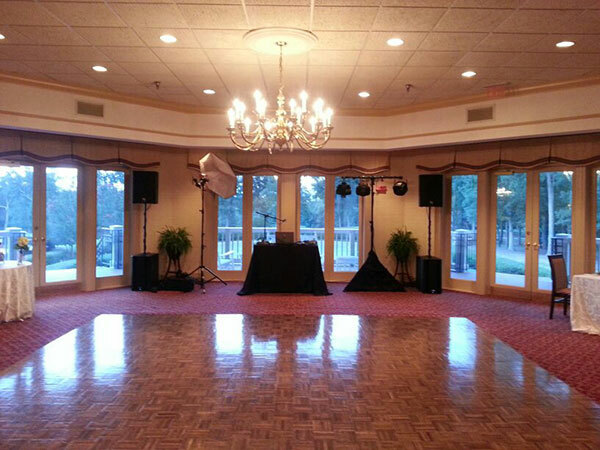 I make sure every aspect of my entertainment and DJ services are delivered flawlessly! 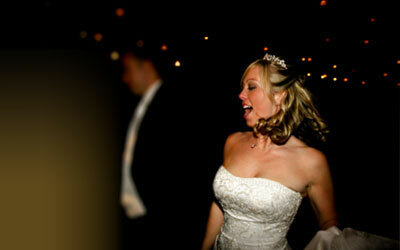 Together, we can create that perfect day you have always dreamed about. 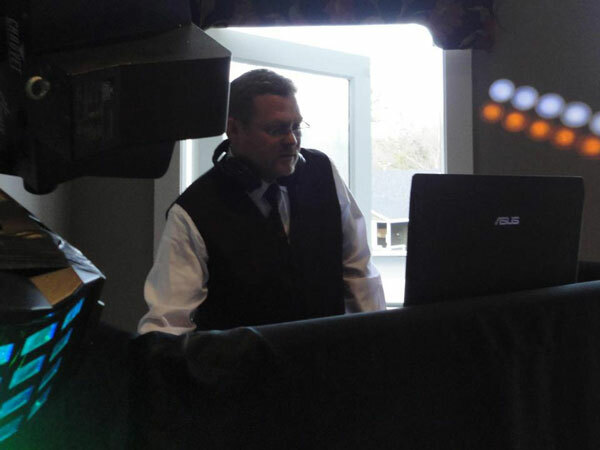 Stephen Scott Professional Entertainment is proud to have met and surpassed the qualifications for membership in the American Disc Jockey Association.